Recycle San Pedro Belize continues to find ways to keep La Isla Bonita clean, and the team has now acquired a new recycling machine. 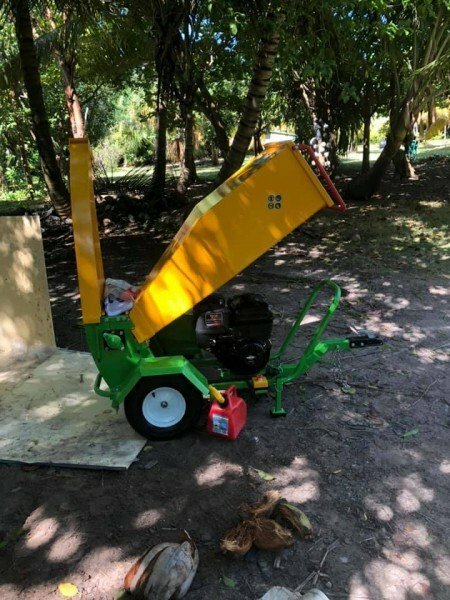 This new machine will be used to shred natural woods such as branches, plywood and old trees among similar debris picked up during clean-up campaigns. Founder of San Pedro Recycle San Pedro Ray Tyree told The San Pedro Sun that he will continue to do all that it takes to keep the island clean and thanks everyone who supports this project. “We have been doing great work here on the island, and we will continue to do so until we have a clean environment. I would like thank everyone who has helped a lot in our various activities, especially Martin Leslie and Chris Summers,” he said. Ray stated that for now they are testing the recycling machine, but that probably by next month, it should be fully operational. The shredded materials will further be used for a landfill project spearheaded by Chris Summers from the American Crocodile Education Sanctuary (ACES). 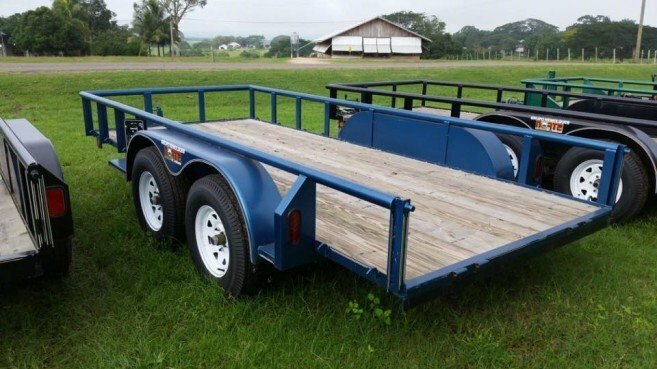 In addition, Recycle San Pedro recently acquired a 14-foot-trailer that is being used for clean-up campaigns, and they have placed new garbage barrels across San Pedro Town. 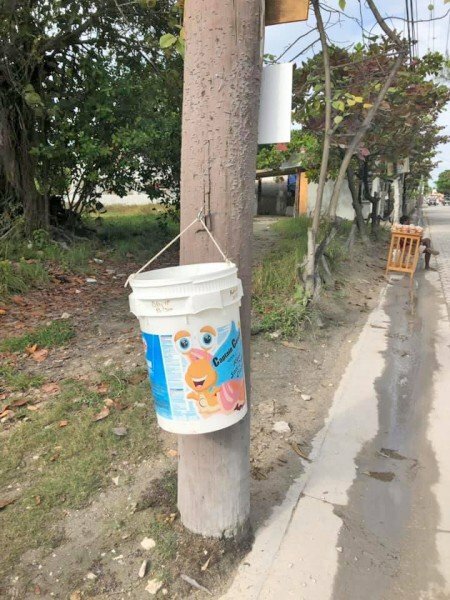 The barrels are labeled with the San Pedro Chapter of the Belize Tourism Industry Association super-hero mascot Captain Conch who encourages islanders of all ages to ‘Keep San Pedro Clean.’ “The aim of the barrels is to raise awareness among island residents, to encourage them to dispose of their garbage properly. Together we can have a clean and healthy environment,” said Tyree. Since Recycle San Pedro began in mid-2018, they have launched a number of projects to keep the environment clean. Their first project consisted of businesses adopting large garbage barrels where people can discard plastic water and soda bottles. The lids of these bottles are then recycled and used by Belize Interlocking Bricks & Pavers to make bricks, while bottles are sent to a recycling facility to be shredded and repurposed. Thereafter they acquired a glass pulverizing machine, for empty glass bottles of all shapes and sizes, dropped off by island residents at a designated location just south of SP Hardware, next to the Garifuna Black and White Restaurant. The collected glass bottles are crushed by the pulverizing machine that reduces the glass into a fine sand that can be used to make bricks as well. 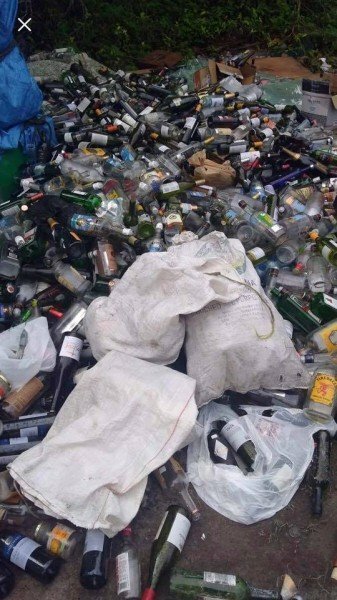 Island residents are reminded that they can drop off their glass bottles at the designated area. The team further advises residents to only to leave bottles, removing garbage bags, boxes or other packaging they may use for transporting the bottles. To learn more about Recycle San Pedro and the great work they are doing on the island, you can follow them on Facebook @Recycle San Pedro Belize. Let’s keep the island clean!